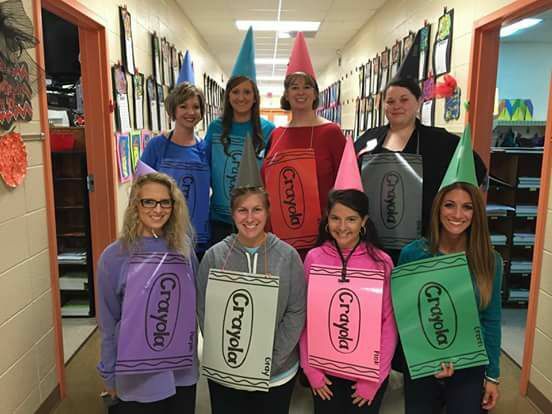 Halloween can be one of the most fun holidays to celebrate in an elementary school. 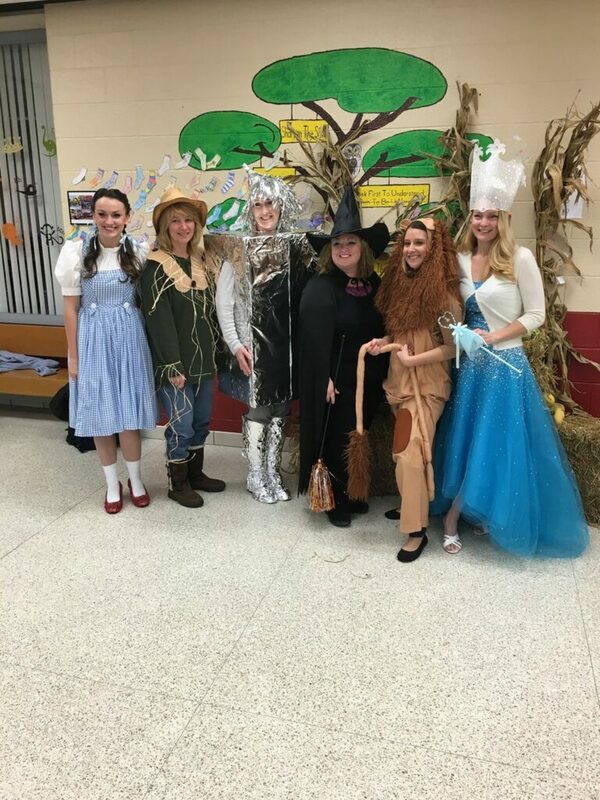 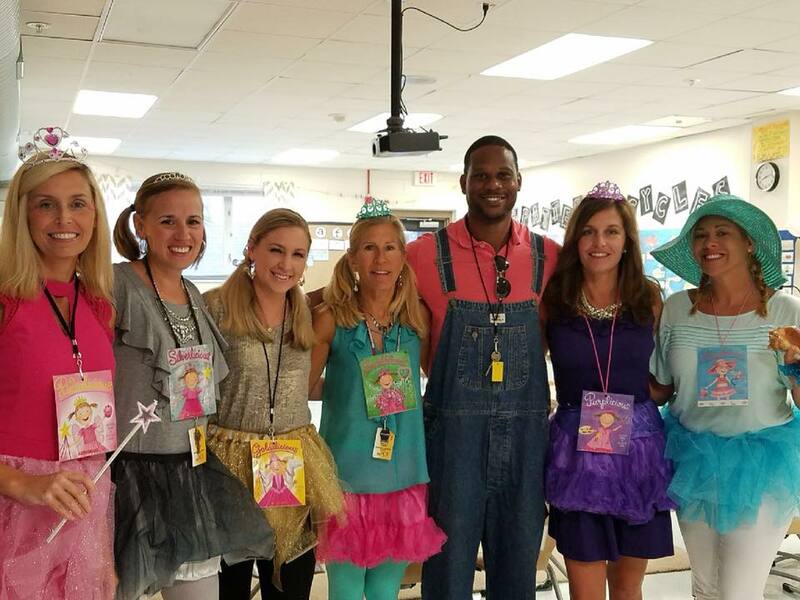 Students love to see their teachers dressed up! 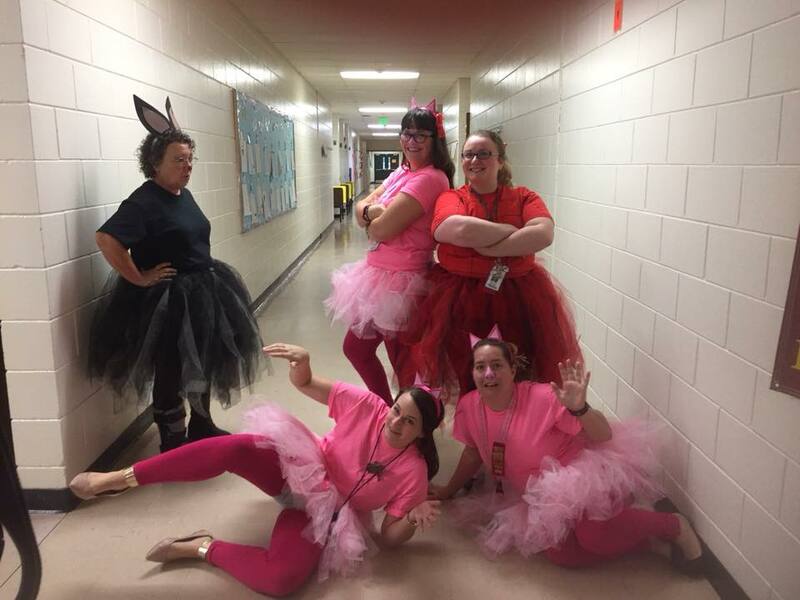 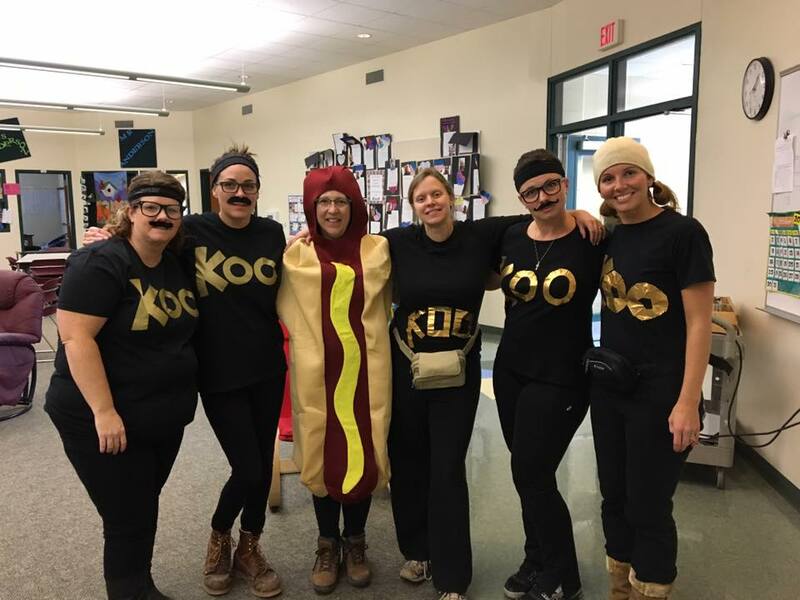 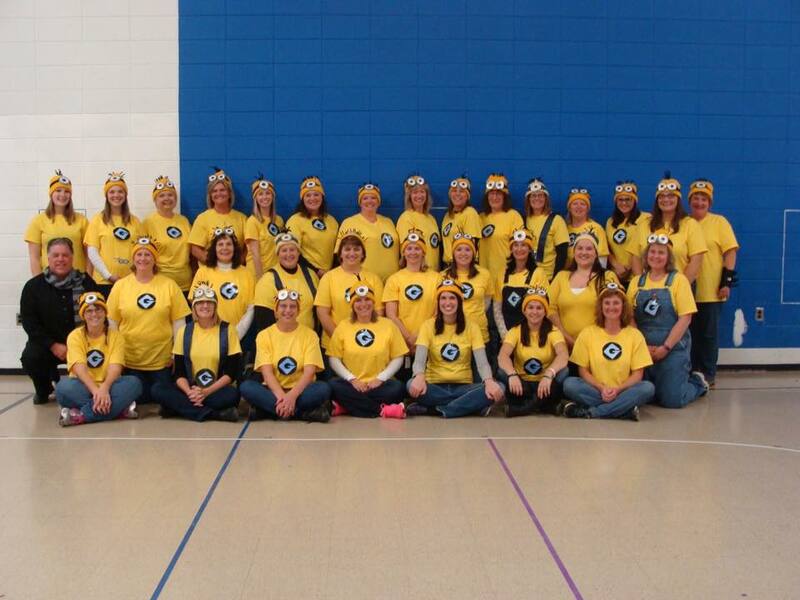 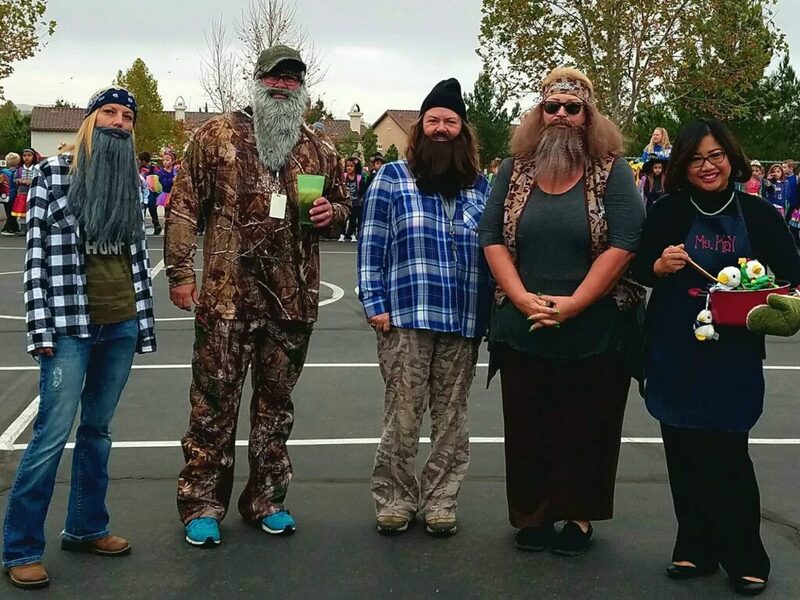 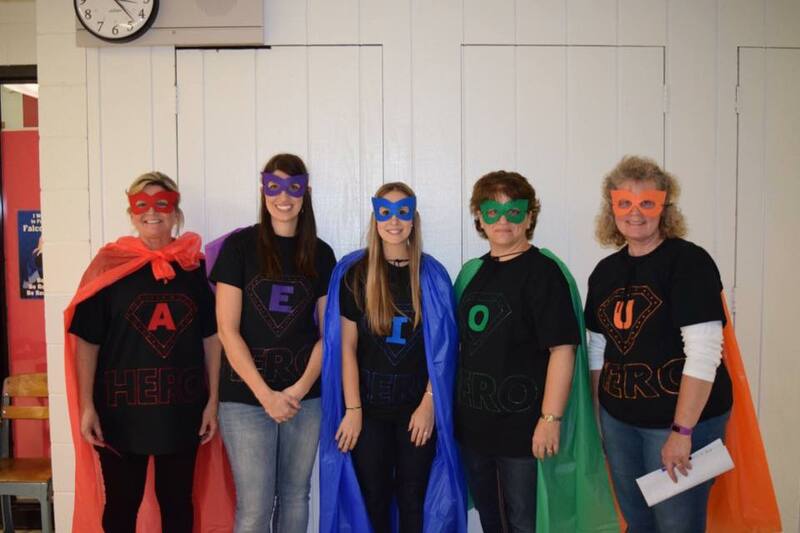 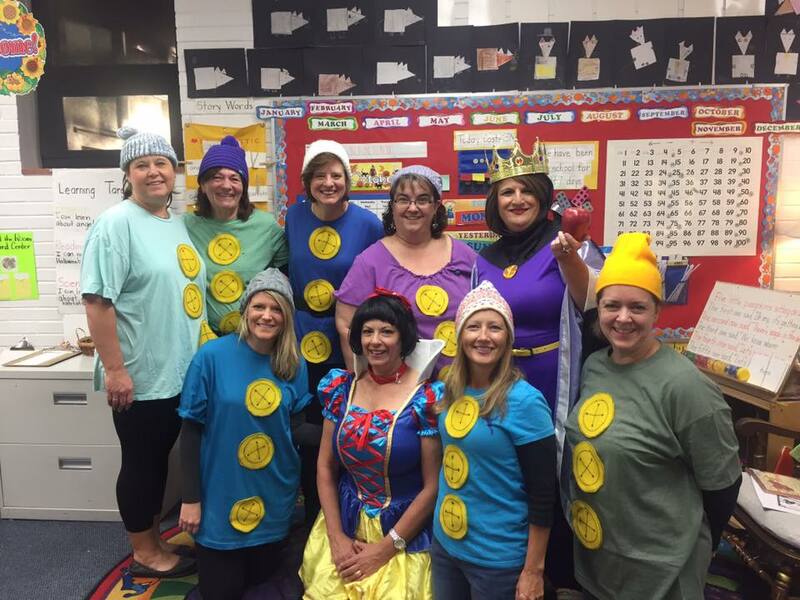 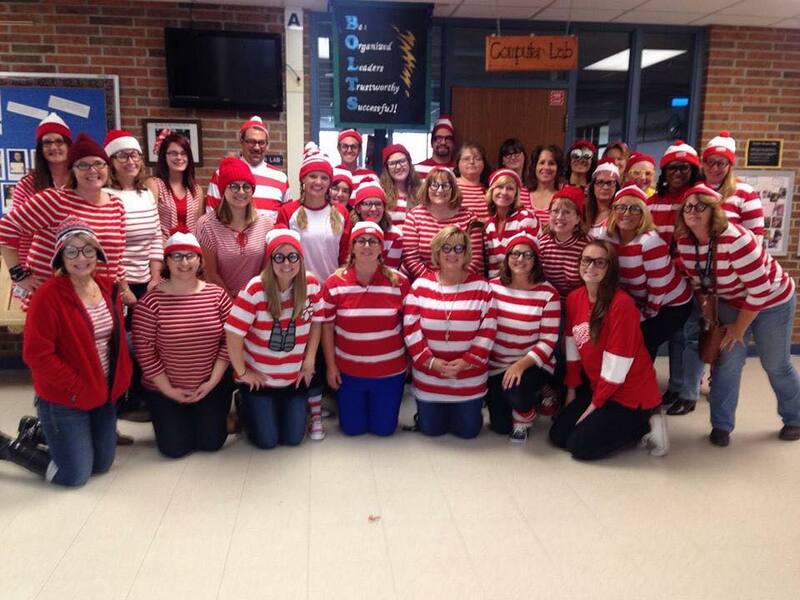 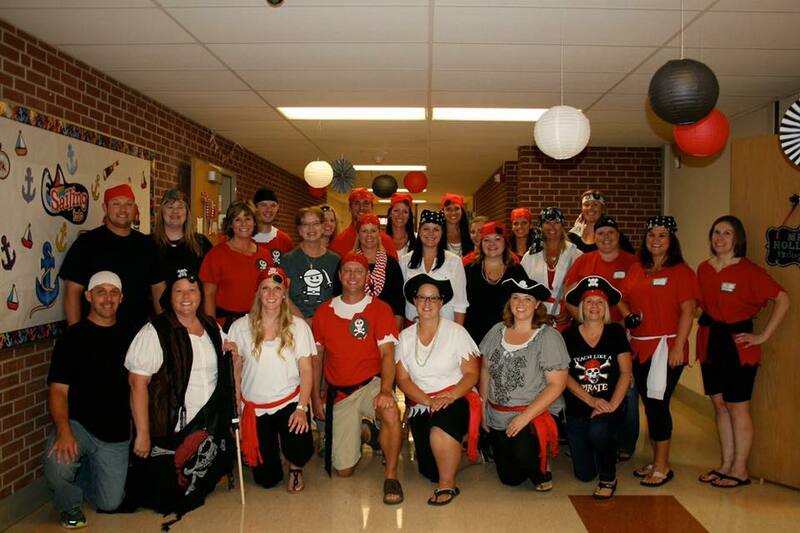 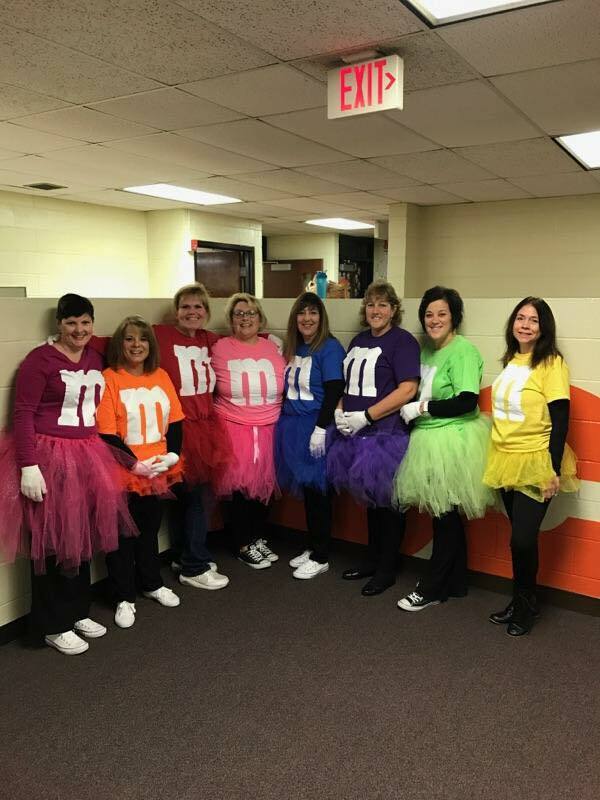 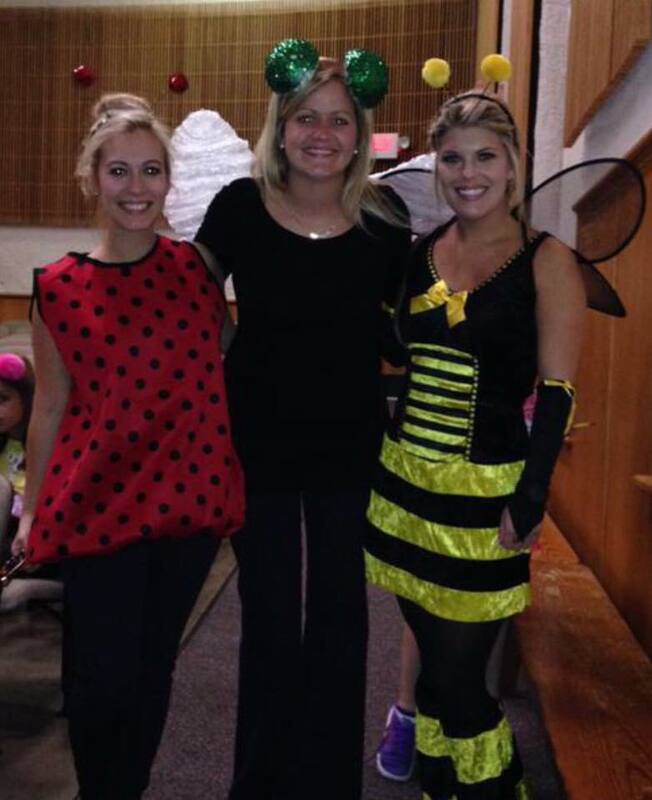 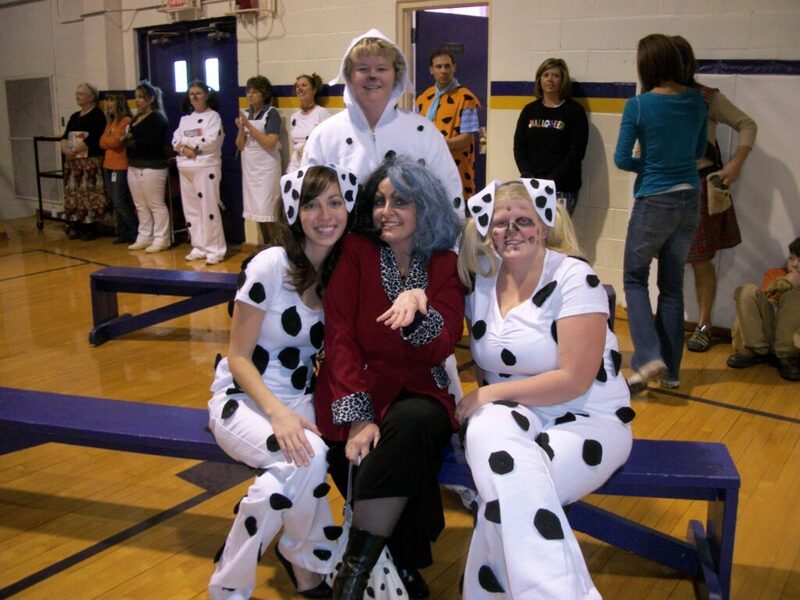 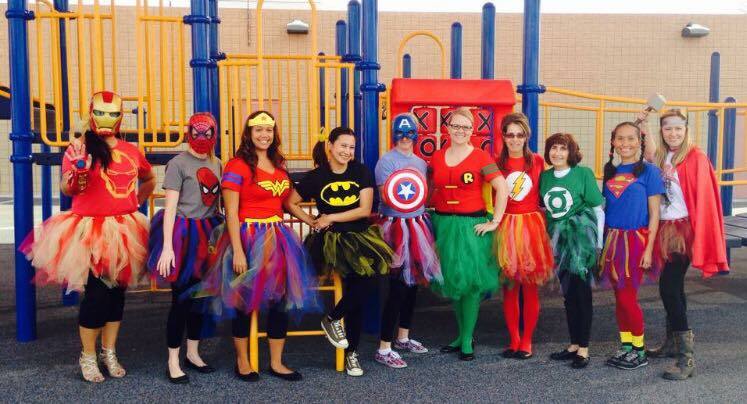 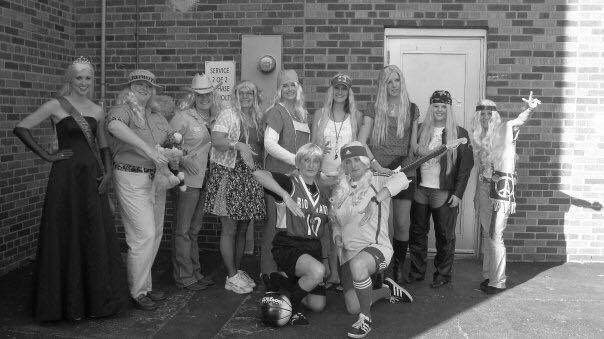 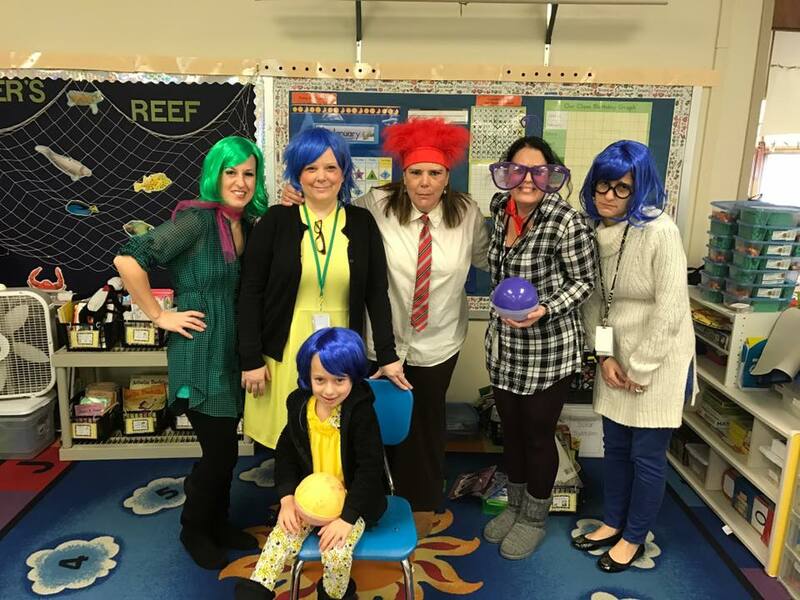 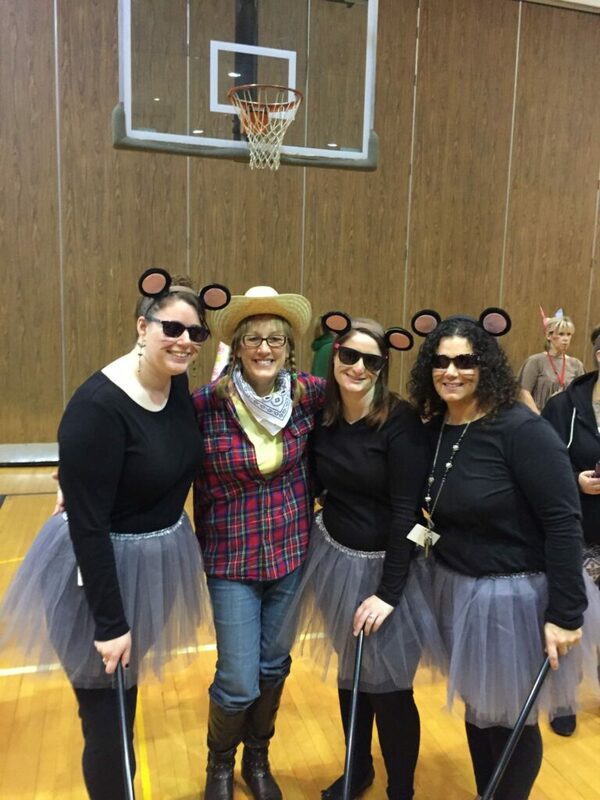 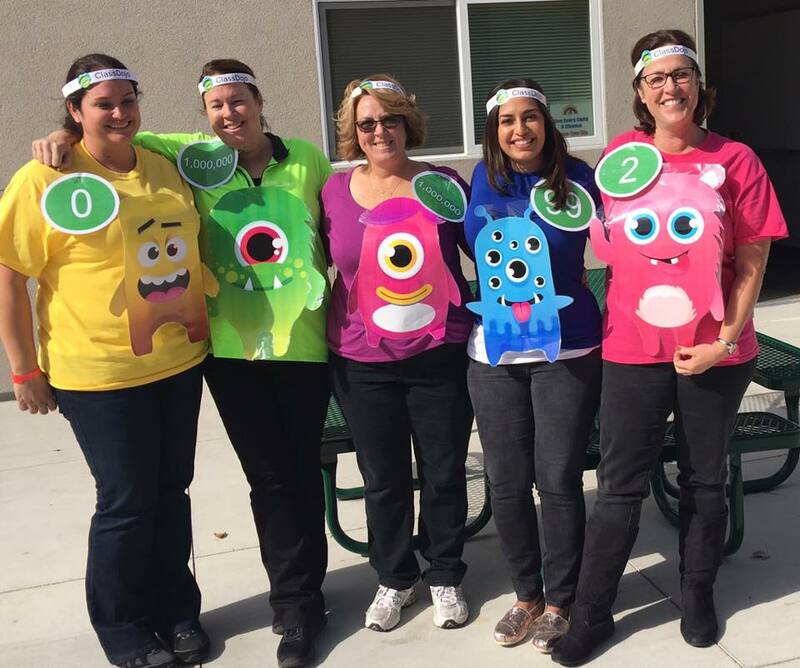 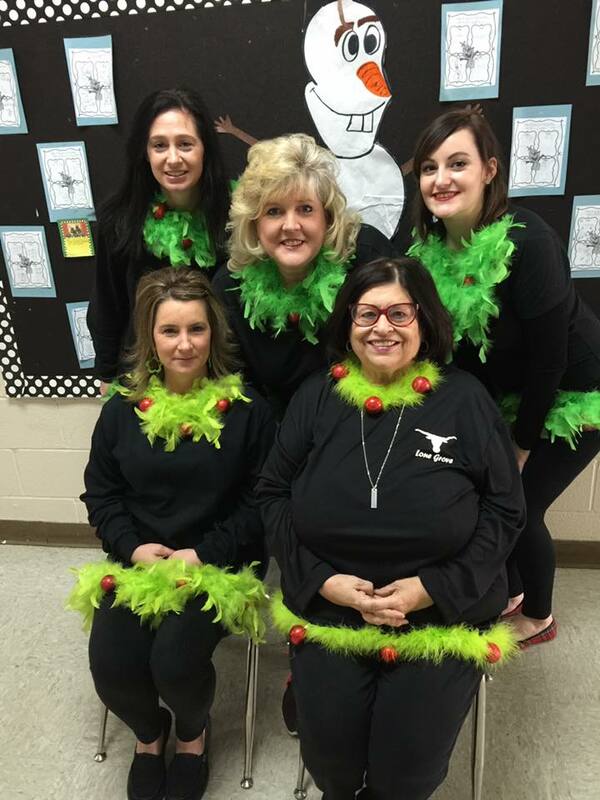 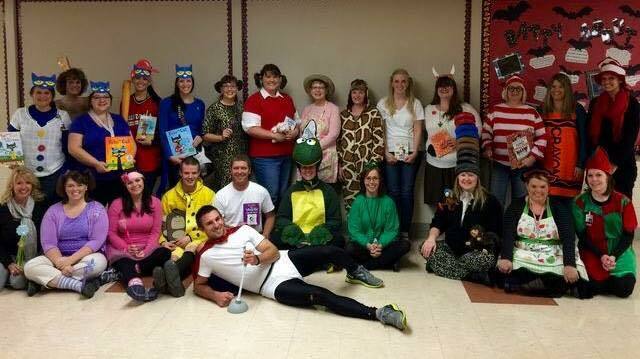 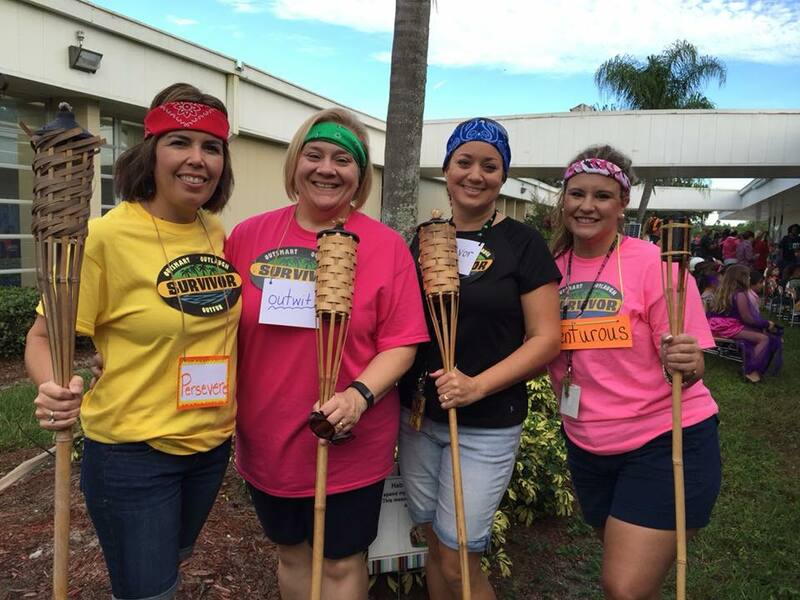 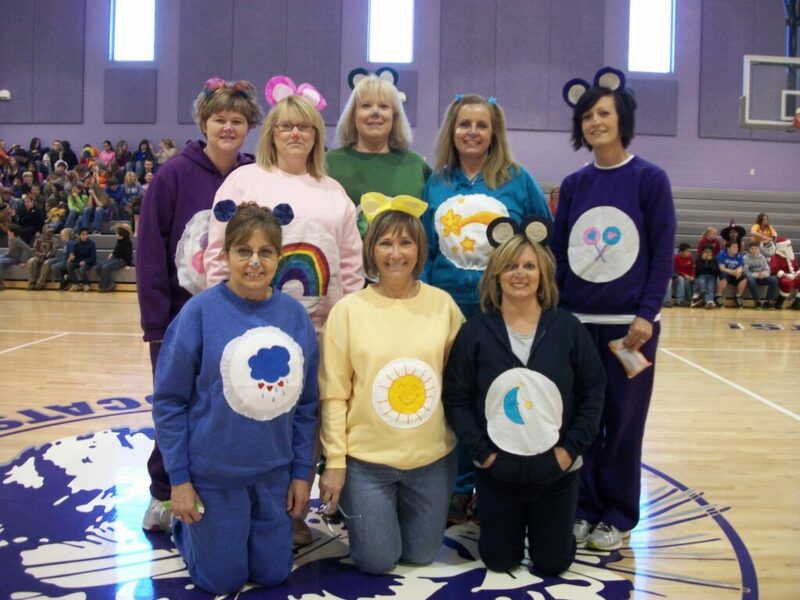 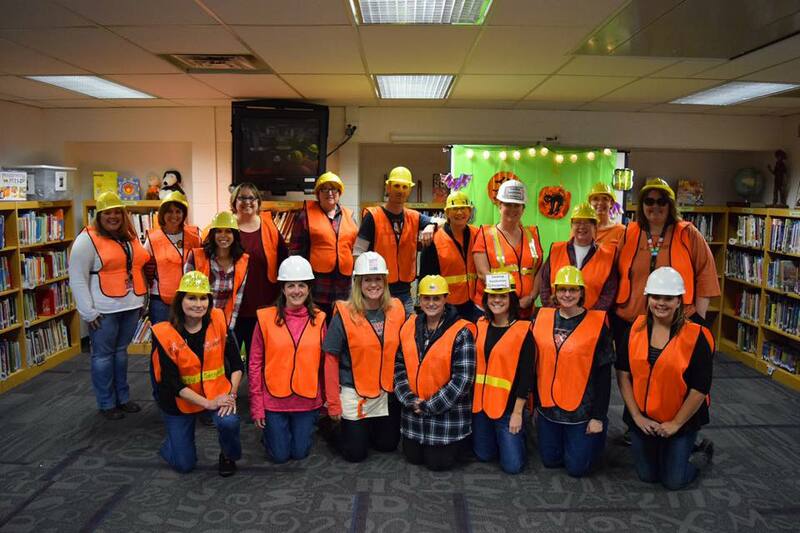 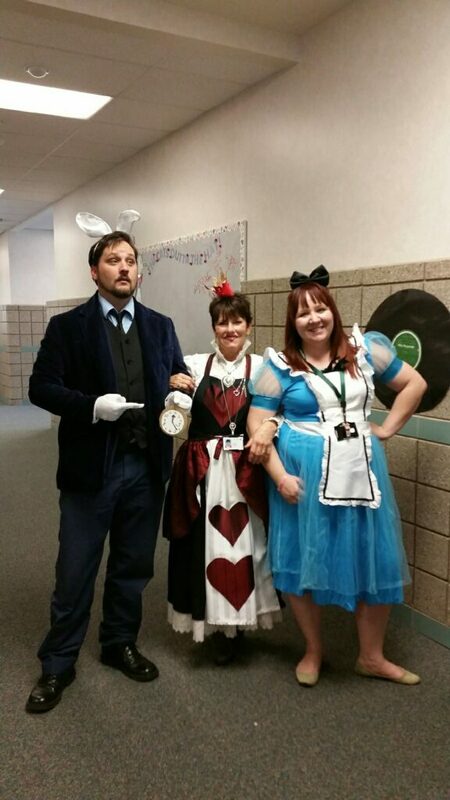 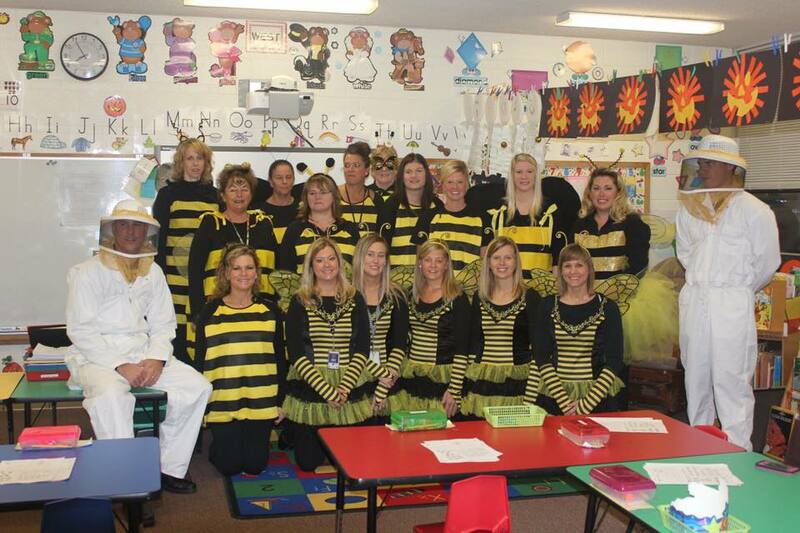 Teachers seem to always be looking for costume ideas for their grade level team or even entire staff. 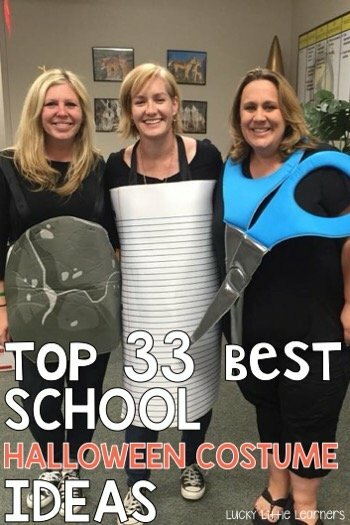 This post shows 33 of the best school Halloween costume ideas that you can use at your school. 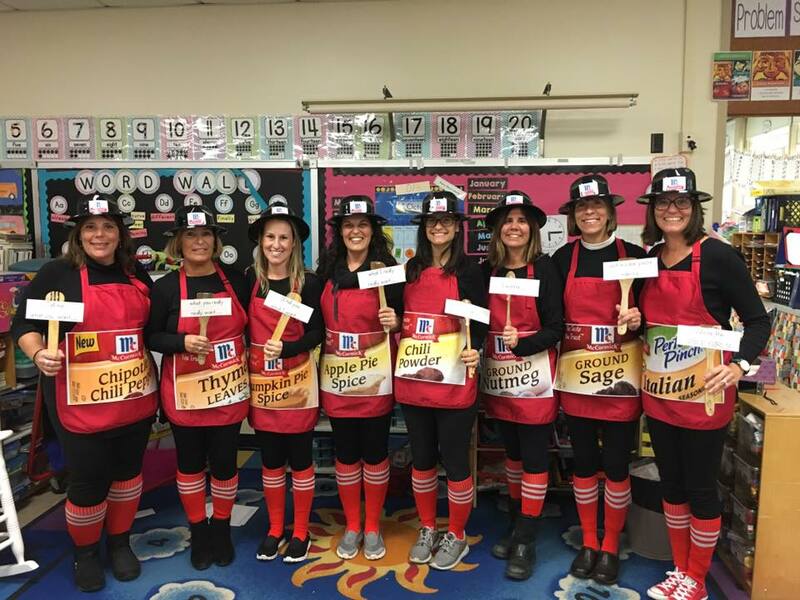 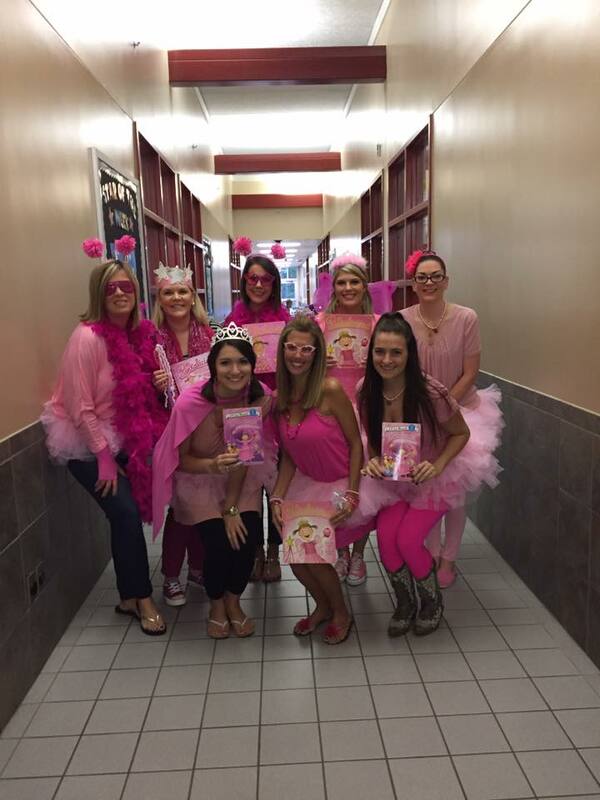 A huge thank you goes out to the teachers from the Lucky 2nd Grade Teachers Facebook Group who provided these photos to share in this post. 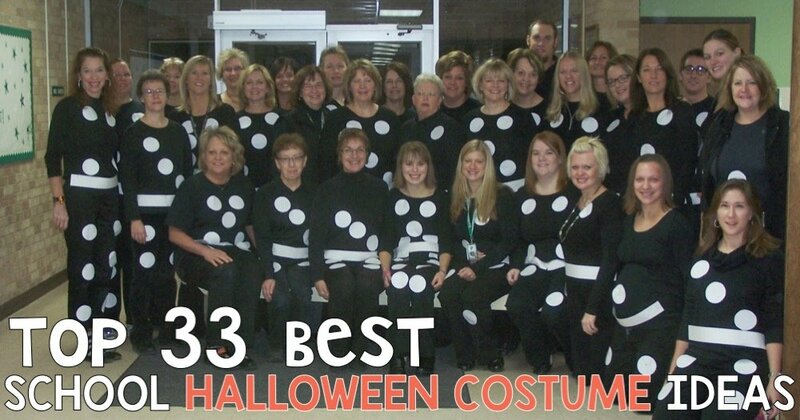 Save this post to your Pinterest board here. 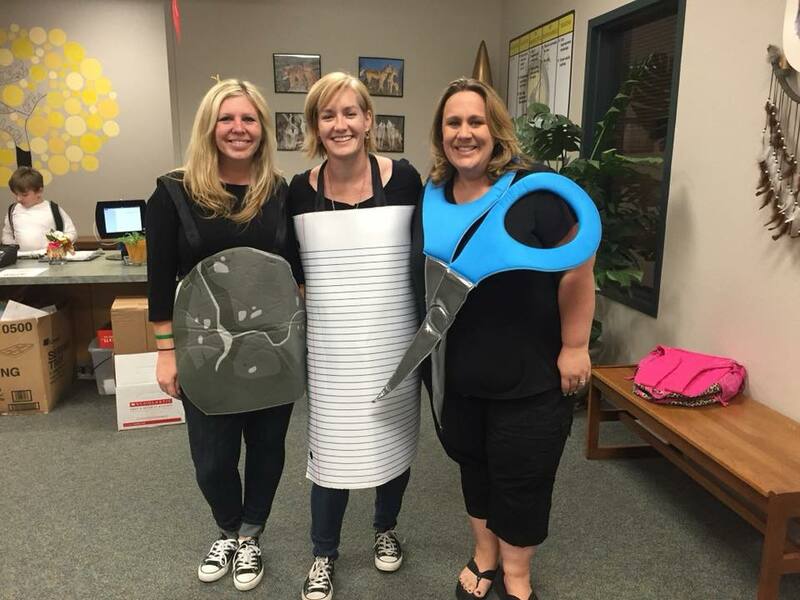 I hope you enjoyed these Halloween costume ideas. 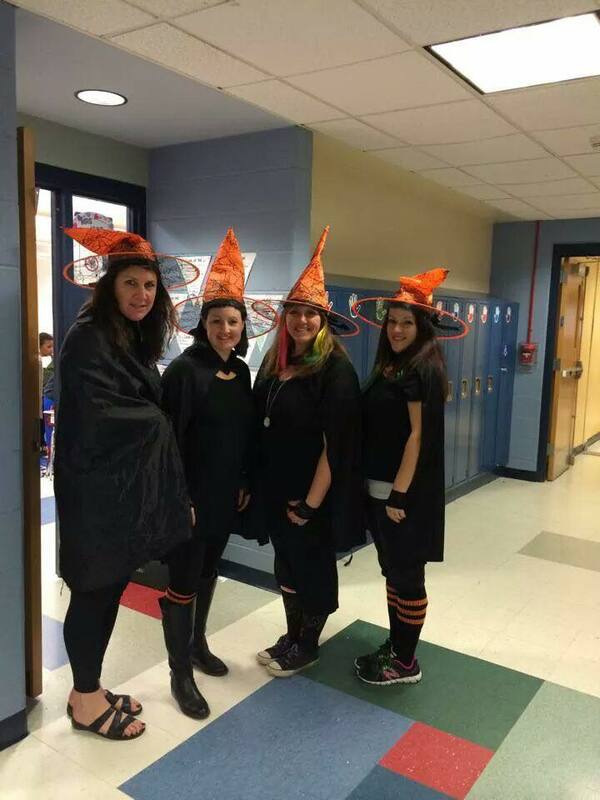 If you are looking for some Halloween resources to use in your classroom, I encourage you to take a closer look at the resources below. 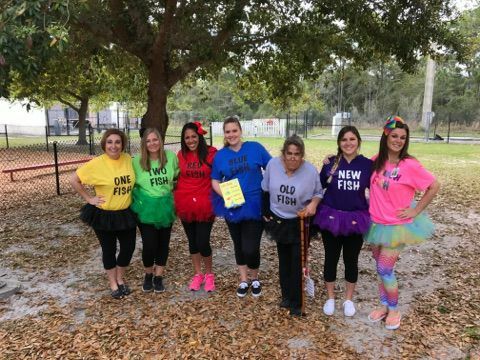 If you founds this post helpful or want to save these costume ideas for future reference, feel free to pin the image below to your Pinterest board or click here to go directly to the pin. 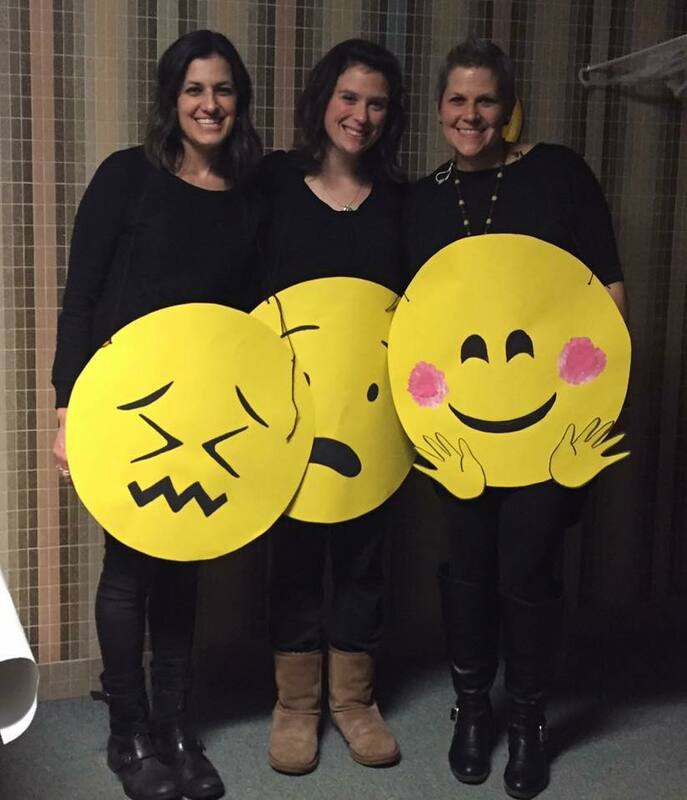 Cutest costumes ! 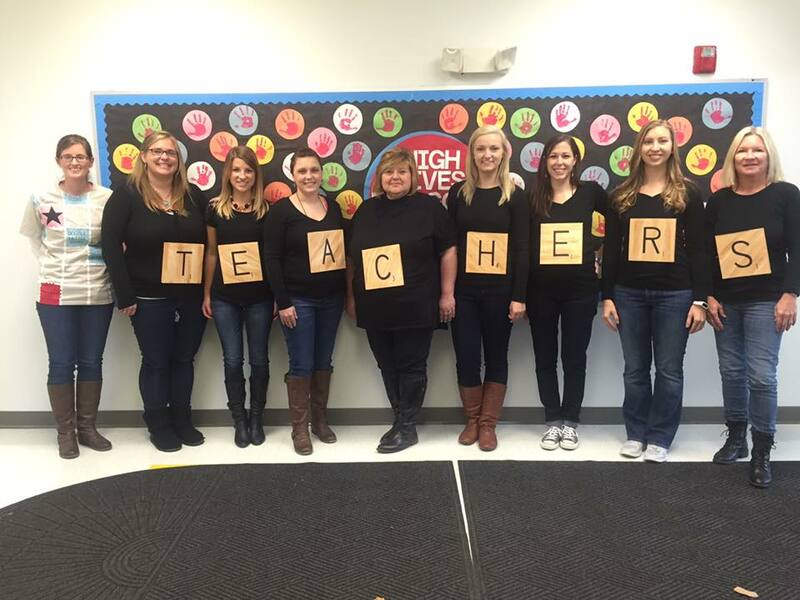 Nice when you have many staff to get on board together with same outfits!